These lightweight 100% Cotton Summer Shorts are perfect for a day on the lake or backyard barbecue. A brushed cotton lining and garment dye wash unite to form a creamy finish sure to delight your skin. The gusseted crotch ensures a relaxed fit and ease of movement while a full elastic waist and adjustable drawcord nail down the perfect fit. 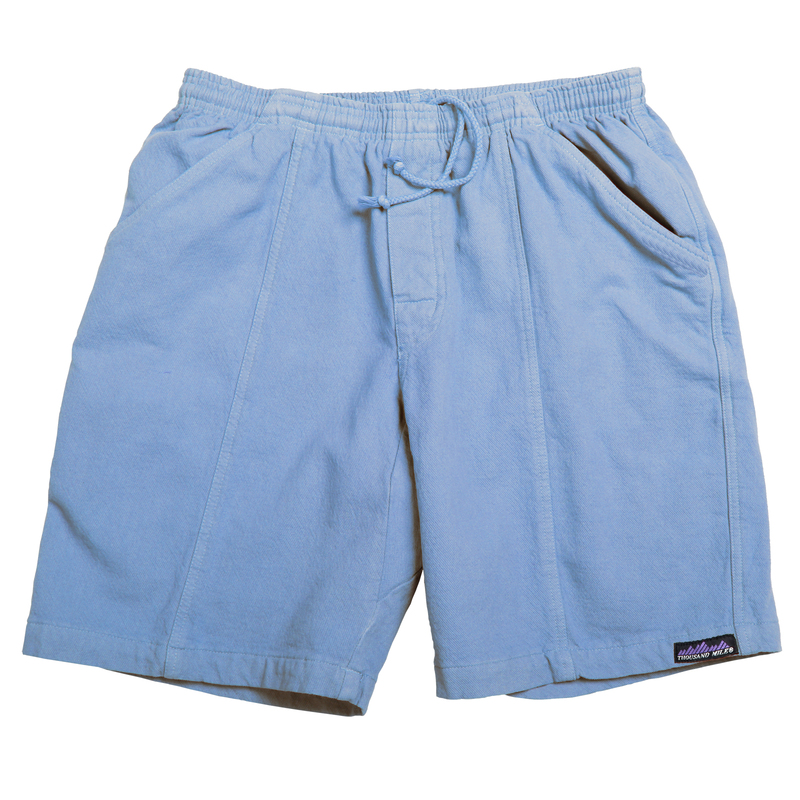 Additional features: Faux fly, three deep pockets (two seam and one rear) and Campcloth™ construction throughout.